To Look The Very Best. a high level of skill and accuracy. to provide exceptional haircuts in a relaxed environment. A&R Scissors Barbers combines traditional barber tools to provide our customers with a classic barber shop experience. 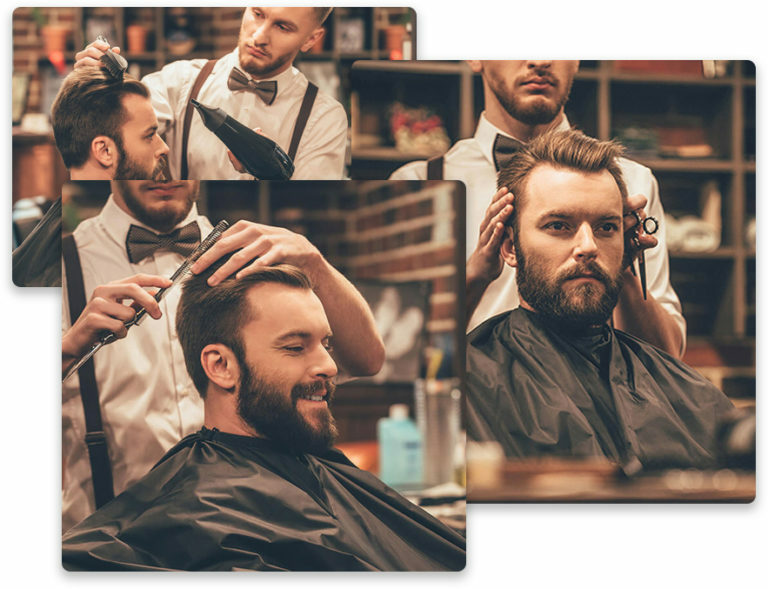 Hot towels, straight edge razors, precision scissors and shaving brushes are used by our skilled barbers to provide you with an exceptional haircut. Offering haircuts with classic barber shop tools. Professional barbers in a clean, relaxed barber shop & salon. It's part of the unique experience at A&R Scissors Barbers. We don't rush to get you through the door, we take our time to give you the best experience. 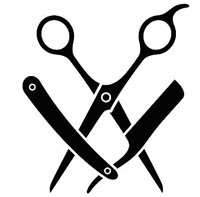 A&R Scissors Barbers offers exceptional haircuts, shaves, waxing, threading, coloring and more at affordable prices.